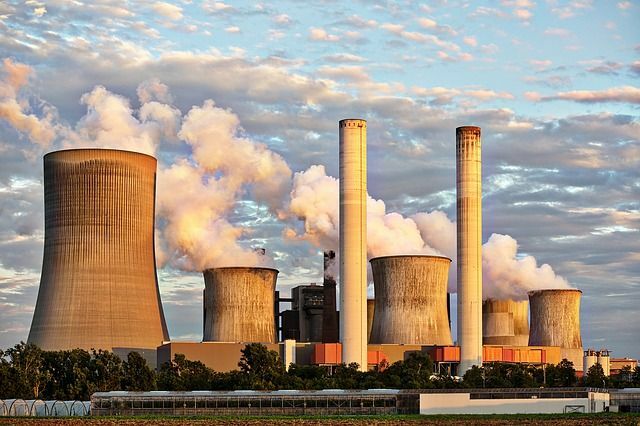 Insurers are under mounting pressure to divest from coal (which accounts for about 25% of the world's greenhouse gas emissions) and to stop providing coverage to the insustry. Allianz was one of the first insurers to divest and now is taking the next step; others seem likely to follow suit. European insurers are leading the way. The continuing fall in the price of new solar and wind power defies predictions and, quite aside from the environmental issues, this poses a transition risk for investors.